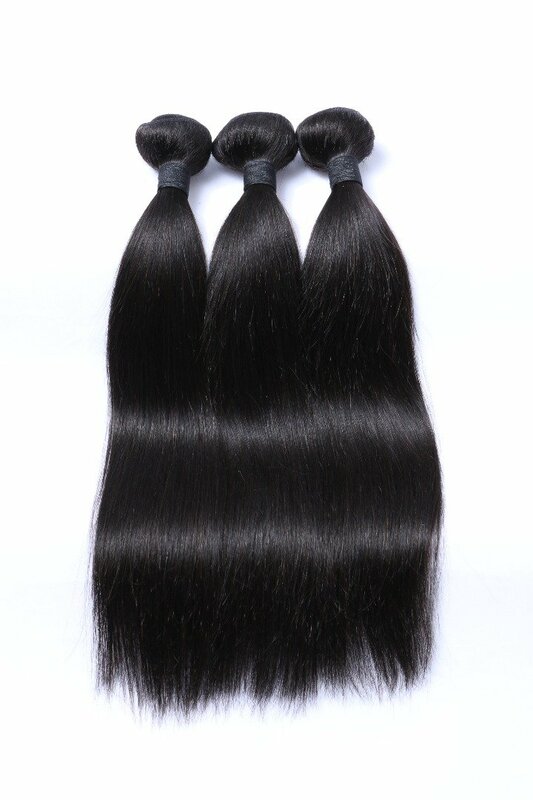 You can have the fullest, longest hair you’ve ever had with our premium quality extensions. 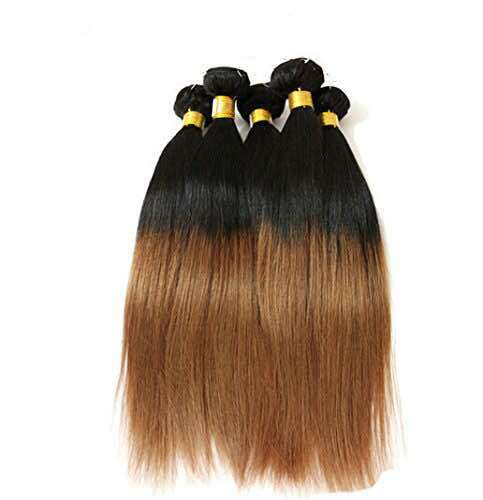 Clip in extensions are available in various shades blond, black, brown, red, and ombre. Blond extensions are available in shades of Ash Blonde, Beach Blonde, Dirty Blonde, and Strawberry Blonde. Black extensions are available in Jet Black and Off Black. Brown extensions shades are Ash Brown, Chestnut Brown, Chocolate Brown, Dark Brown, and Mochachino Brown. Red extensions are available in Vibrant Red and TestaRossa Red. 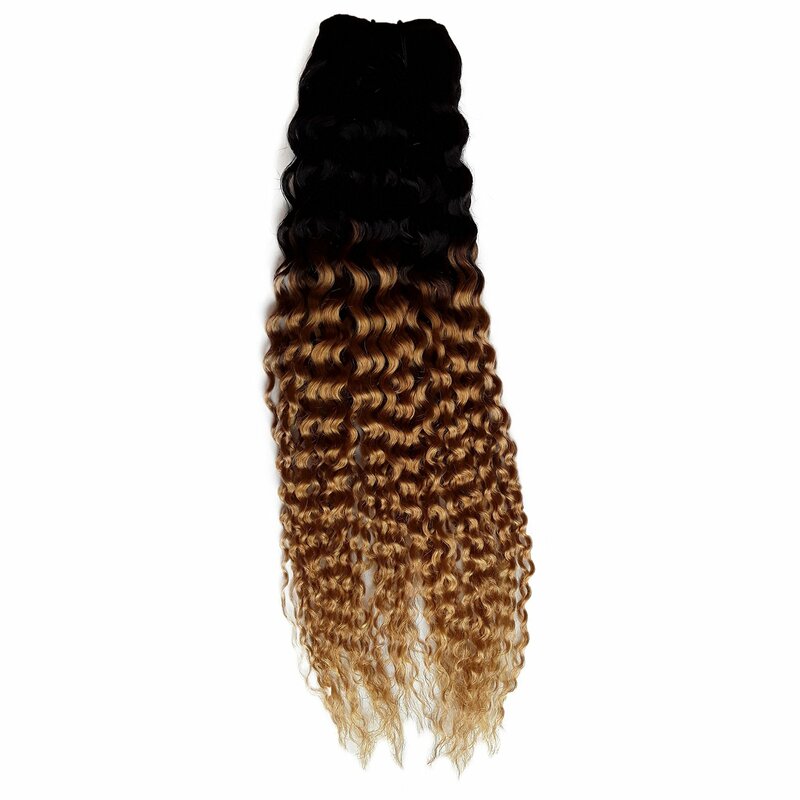 Ombre hair extensions available shades are black, brown, blonde, pink, purple, teal, and Guy Tang signature Balayage. Curly hair extensions will look fabulous for any evening event you may wish to dress and style up for. It takes the pressure off the curling tongs and gives you more time to prepare your dress and make-up. You can change your look overnight and have the fullness and length you desire. 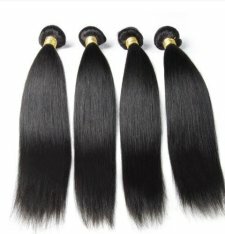 These premium human hair extensions are easy on the hands and silky smooth. 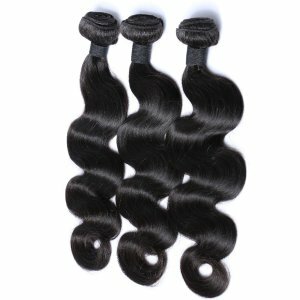 We offer the collections of loose wave virgin human hair. 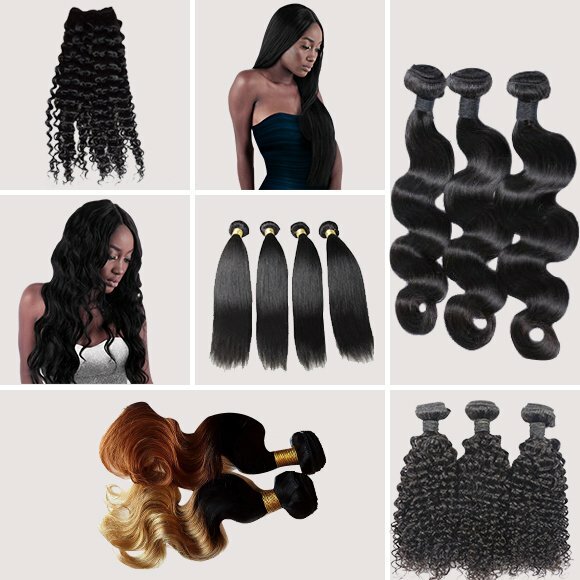 All of our hair textures are beautiful silky hair, that has minimal shedding and is able to closely mimic a variety of hair textures and styles. 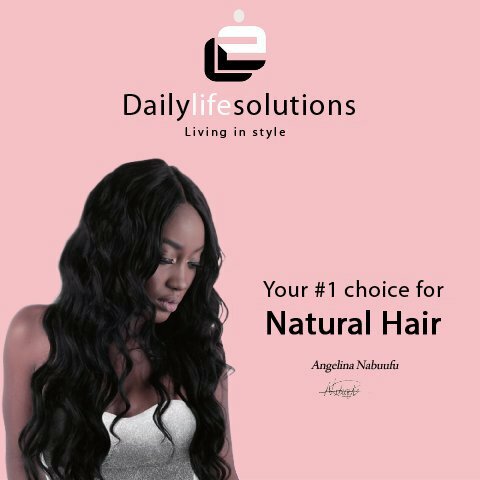 If you’re looking for natural, quality hair to fill out your own, then dailylifesolution has the right product for you. 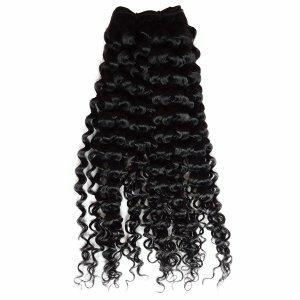 Our 100% Virgin Human Remy Hair is your perfect solution. Remy means it does not contain any artificial or non-human hair. It is pure, unprocessed, and free from chemicals, therefore, tangles and mats less. You won’t experience hair loss like with some other hair extensions either. It will act and feel like your own hair. Human hair is categorized according to quality. Our product is classified as one of the highest qualities at an 8A. It’s considered premium grade and can last up to 2 years, outlasting many other hair products. Because the full cuticle is lying in the direction of the growth, the hair shaft is strong, and the hair won’t fall out. 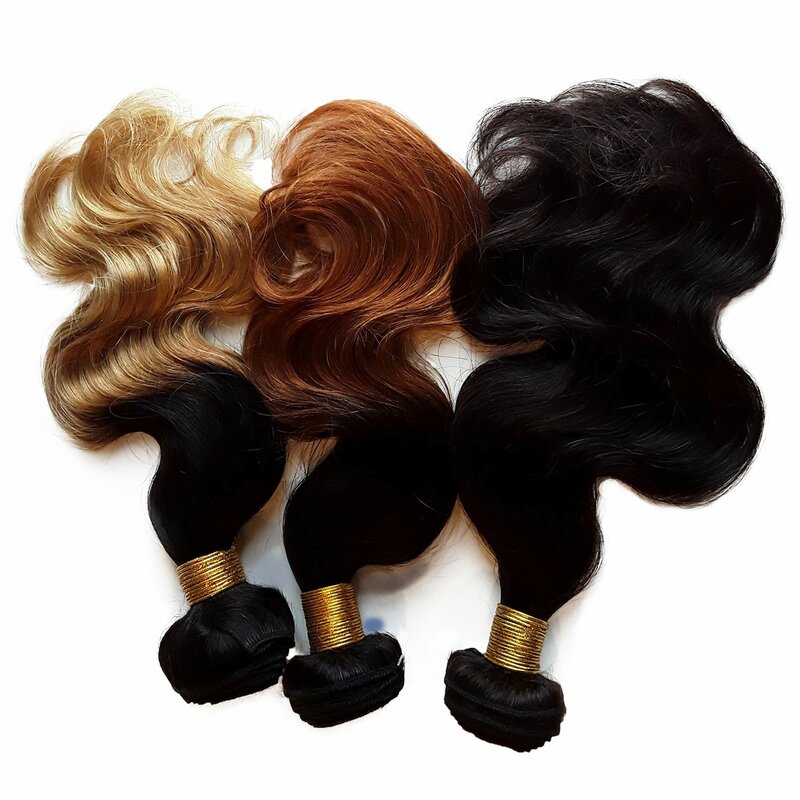 The weave is double weft which means it is durable and thicker adding volume to your own hair. This hair is clean, soft, thick, and has no split ends. Each bundle is 100 grams adding more volume to your hair for that healthy look making you the envy of all your friends. Choose the color that matches your own hair or go for a new you by picking something different. You can be as conservative or adventuresome as you want. We give you plenty of ideas from which to choose. Give us a try. Enhance the hair you already have by adding fullness, highlights, length or whatever new look you are striving for. 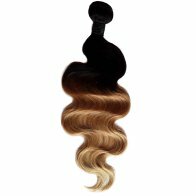 These extensions are sturdy, easy to use and blend in. No one else will know you’re wearing them. I would like to get in touch to thank you personally and say how unbelievably impressed I am with the standard and quality of service I received from you. The item arrived the next day and matched my hair perfectly. After having had serious problems with other sellers regarding hair extensions, I have finally got the perfect match to wear to my sister's wedding. I will definitely be recommending you to other users. Hello there , I just would like to say that I got my hair extensions and they were excellent! Perfect color match and they arrived very quickly,and I was blown away by the customer service . I was nervous at first I had never ordered anything from the UK. I am so glad you ship worldwide, and I am very happy with this product, I will be telling my friends as well as making another purchase in the near future I am sure.